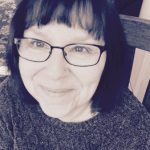 Many people feel that books are going to be a thing of the past, because of the popularity of the Kindle, Nook and other electronic book readers. I own a Kindle and use it for various tasks, but I still love reading the old-fashioned printed book. Nothing beats sitting in your favorite chair, a book tucked into your lap, turning pages and getting engrossed in a storyline. I love the look and feel of paper books and going to bookstores and browsing the shelves. It is unfortunate that Borders had to shut down, and Barnes and Noble closed many of its stores because they couldn’t compete with digital download sales. Bookstore browsing has always been my favorite “date” with my husband. We both love reading, and it was always fun to look at all the new books, music and drink coffee in the cafe. Today’s papercraft is a bookmark with a twist. The bookmark has magnets attached to its backside. It is both attractive and stylish, and you will never lose your page. 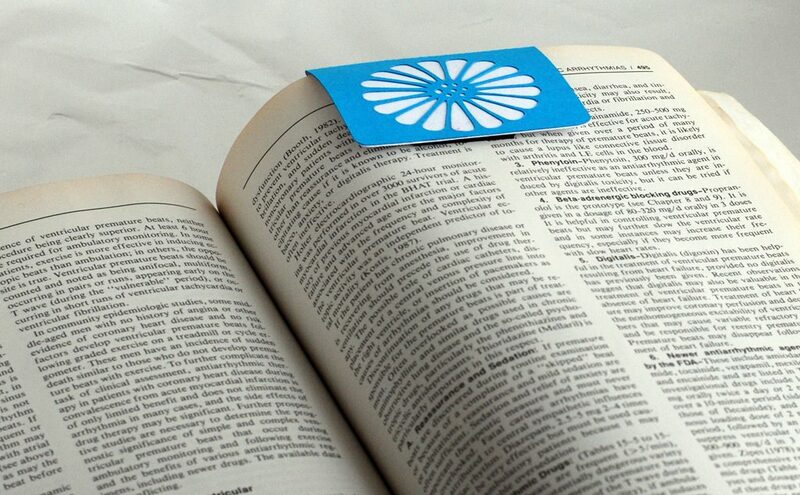 The magnets grip the sheet firmly, and the bookmark stays in place. Make yourself a bookmark, and make some for your friends today! A bookmark is a very easy and quick paper craft. The supply list and instructions are at the bottom of this post. Download templates files. Files for most die cut machines are available in this download. 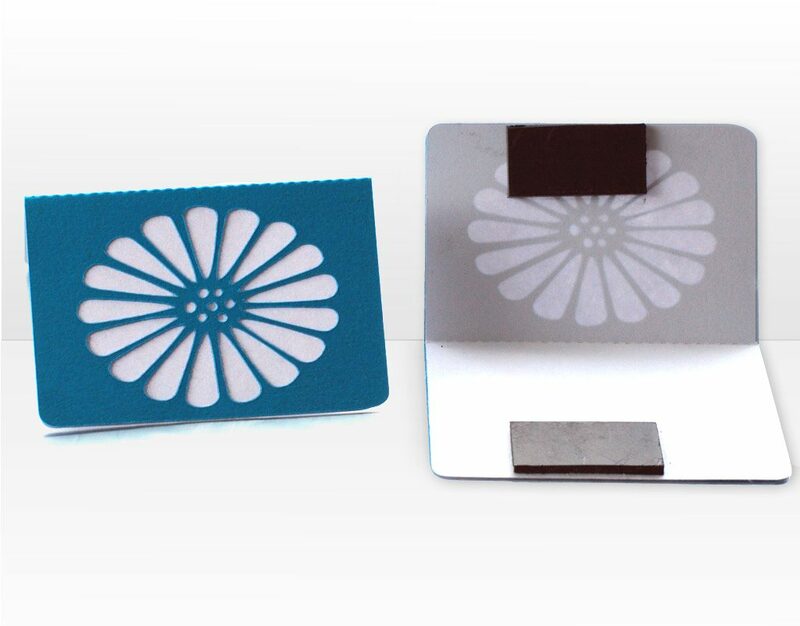 If you do not have a die cut machine, it is possible to cut the template out by hand with an X-Acto knife. 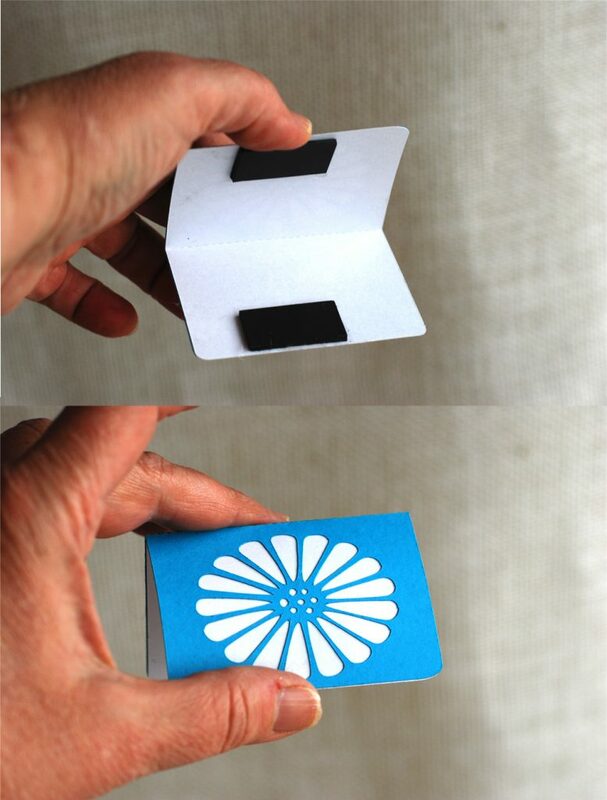 Cut the back of the bookmark out of the white sheet of card stock. 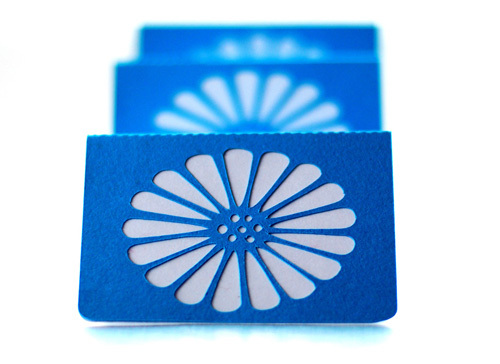 Cut the front of the bookmark out of the colored sheet of card stock. Spray the back of the colored card stock cutout with adhesive spray and carefully attach it to the back piece of the bookmark. Fold at the score line. Glue the magnets to the inside of the bookmark with hot glue, making sure the magnets join when the bookmark is closed. Now, make your self a cup of coffee or your favorite drink, sit in your favorite comfy chair and read that book you have been meaning to get to. 🙂 You deserve it!!!! !